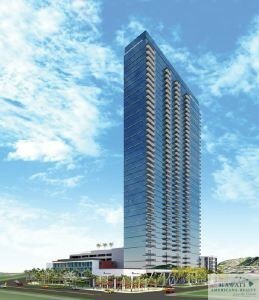 Kamehameha Schools will eventually lease the vacant buildings on two three-acre lots in Kakaako, where developers scrapped plans to build at least one luxury condominium tower, the trust’s top executive in its commercial real estate division confirmed to PBN Wednesday. 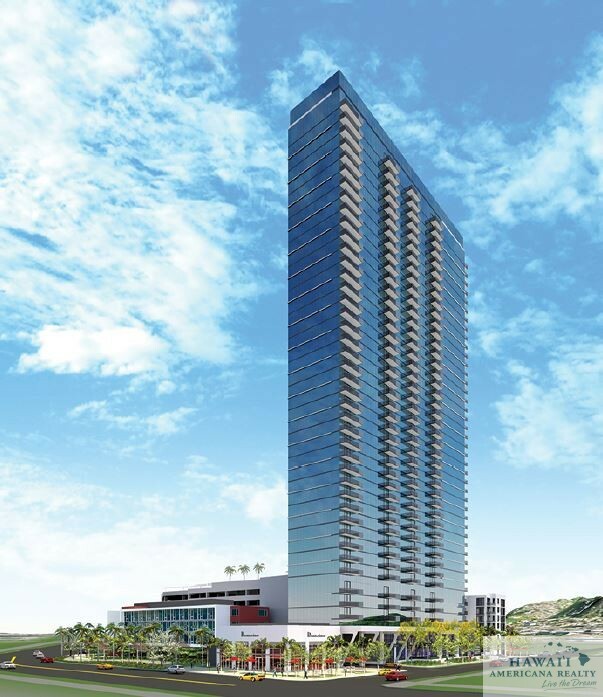 The state’s largest private landowner is in the midst of concluding matters with The MacNaughton Group and Kobayashi Group, the two developers that planned to build a luxury high-rise tower called Vida 888 at Ala Moana that was shelved because of slow sales. The developers had options to purchase the two parcels. 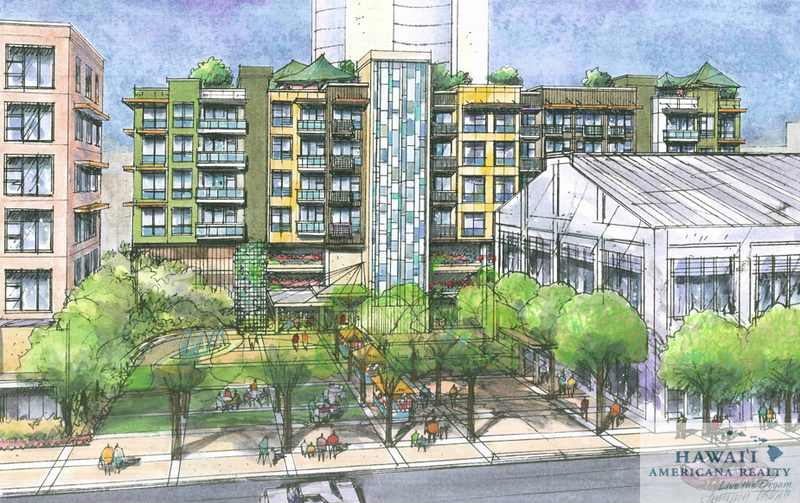 Kamehameha Schools’ “Our Kakaako” master plan includes nine blocks — four of which are under contract to such developers as Castle & Cooke Hawaii and Stanford Carr Development. Alexander & Baldwin Inc. purchased another parcel, the former CompUSA site, where it is building The Collection condo tower. Kamehameha Schools, a $11.1 billion trust, is currently in its seventh year of this 15-year plan, which at the start, included seven residential towers that have 2,750 units and 300,000 square feet of commercial space. Redeveloping its 30-acre piece of the Honolulu neighborhood of Kakaako is, by far, the biggest commercial real estate development project Kamehameha Schools is currently undertaking. Walter Thoemmes, managing director of commercial real estate for the $11 billion educational-focused trust, recently told PBN in an exclusive interview, that Kakaako is turning out to be nearly exactly how it planned it to be. The state’s largest private landowner wanted to make money in an environment that was not just about attracting luxury buyers, but instead a variety of buyers at different price points. 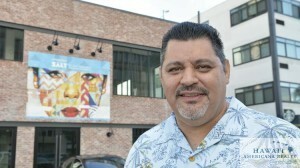 Thoemmes, who only has been at his current top post leading commercial real estate for Kamehameha Schools for a few months, credits his predecessor, Paul Quintiliani, who moved to California to be closer to his family, as the reason for the success in Kakaako. Rentals are a good type of housing product for Kamehameha Schools because it can maintain an ownership in the property. Retail is another strong product for the trust because it is a long-term stabilized cash flow for them. An example of its retail presence being built up in the area is its Salt at Our Kakaako restaurant and retail complex, which is in its final stages. 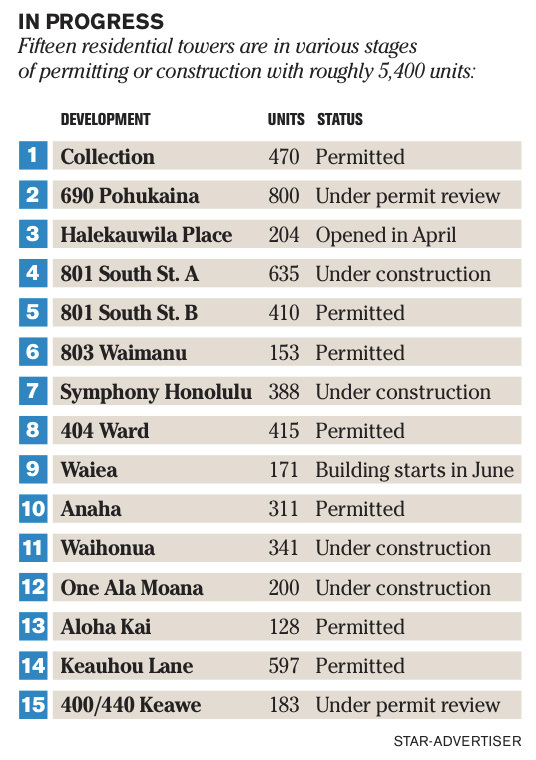 Retail tenants that fit in with Kamehameha Schools’ plan in Kakaako are resident-servicing, local if possible. The Office of Hawaiian Affairs is seeking short-term uses for several parcels in Kakaako Makai, where the agency acquired some 30 acres three years ago from the state of Hawaii in a deal meant to resolve a decades-long dispute. Peter Apo, a trustee for OHA, told attendees at a recent Hawaii Society of Business Professionals event in Honolulu that it is looking for ideas from developers for about six lots in Kakaako Makai. He noted that OHA recently completed its first round of statewide meetings, with more on the way. “It was a very intensive two-and-a-half weeks of direct engagement with communities across the state,” Apo said. OHA awarded a nearly $3 million contract to a partnership of four Hawaiian firms, including Edith Kanakaole Foundation, DTL, PBR Hawaii and WCIT Architecture. The contract, which requires its leadership team to actively get input from the Hawaiian community during the master planning for Kakaako Makai, is expected to take two years to fulfill. 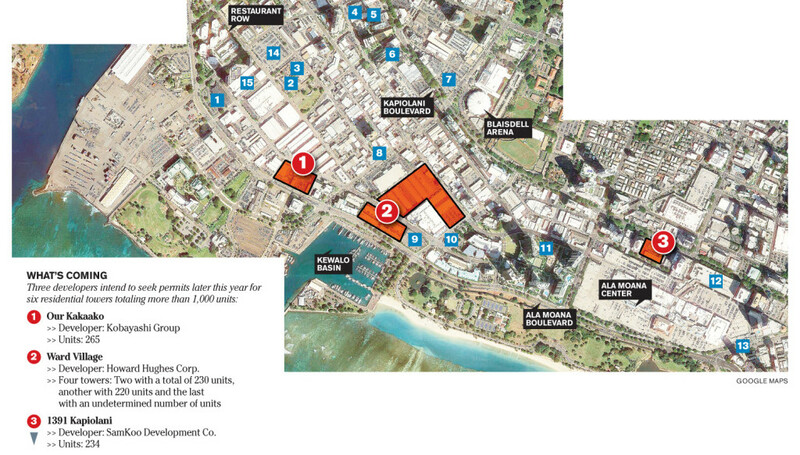 The 30 acres in Honolulu that OHA acquired from the state are valued at an estimated $200 million. Apo pointed out that all the major landowners in Kakaako, including The Howard Hughes Corp. (NYSE: HHC) and Kamehameha Schools need to work together. Apo said the end result for Kakaako, if all three landowners are on the same page, would be developing a world-class destination for locals and visitors. OHA’s proposal to build residential high-rises in the area was shot down by state lawmakers last year. As Kamehameha Schools enters its sixth year in its 15-year “Our Kakaako” master plan, which covers nine blocks mauka of Ala Moana Boulevard in Honolulu, there may be some parts of the development that will be utilized for “interim uses,” the chair of the trust’s board of trustees told PBN. Lance Wilhelm, chairman of Kamehameha Schools’ Board of Trustees, said that interim uses describes the trust’s leasing activities within the blocks not yet under construction. He noted that in those circumstances, as it has done with some of the retail frontage in what will eventually become “Salt at Our Kakaako,” Kamehameha Schools was able to find small businesses that needed flexible space either to incubate an idea or launch a new concept. The projects currently underway include Alexander & Baldwin Inc.’s The Collection, Castle & Cooke Hawaii’s 400 Keawe project and Kamehameha Schools’ restaurant and retail center, Salt at Our Kakaako. A rendering of one of several “Our Kakaako” residential projects in the growing Honolulu neighborhood. 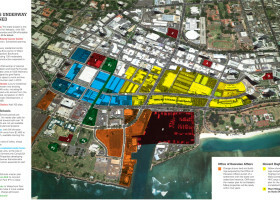 Kamehameha Schools, Hawaii’s largest private landowner, and one of the major developers of the growing Honolulu neighborhood of Kakaako, probably won’t develop all of the parcels in its “Our Kakaako” plan — at least during this current economic cycle — the chairman of the $9.2 billion trust’s board recently said at a construction industry event. “These [remaining] blocks will be [utilized] for interim uses,” said Lance Wilhelm, managing member of California-based Irongate and chairman of the board of trustees for Kamehameha Schools. Thus far, the trust, which is one of the larger landowners in Kakaako, has contracted with some of the state’s most well-known developers, including Alexander & Baldwin, Castle & Cooke Homes Hawaii, Stanford Carr Development, The MacNaughton Group and Kobayashi Group, to build housing projects on those parcels. Our Kakaako consists of nearly 30 acres on nine city blocks, seven residential towers that include 2,750 units and 300,000 square feet of commercial space. It’s not quite clear which blocks won’t be developed. The Howard Hughes Corp., the single entity that owns the most land in Kakaako, is conducting a different approach to developing its parcels. It has development rights to some 20 high-rise towers in the area. PBN reached out to Kamehameha Schools and Wilhelm for comment on Tuesday. 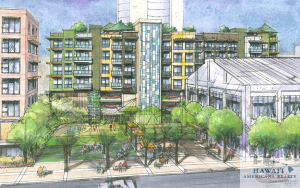 This rendering shows a workforce housing complex being developed by Castle & Cooke Homes Hawaii and Kamehameha Schools in the Honolulu neighborhood of Kakaako. 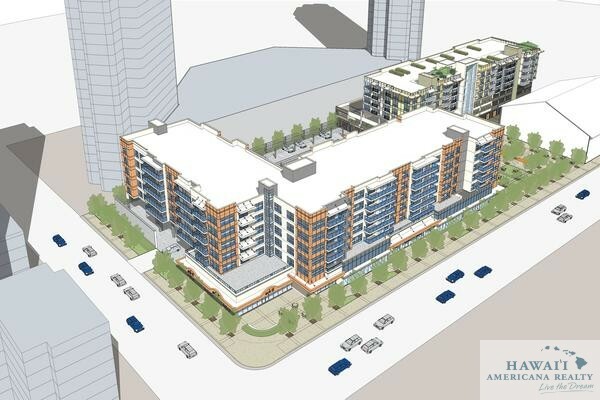 The Hawaii Community Development Authority on Tuesday unanimously approved a joint development by Castle & Cooke Homes Hawaii and Kamehameha Schools that will add 183 condominium units on Keawe Street in Honolulu. 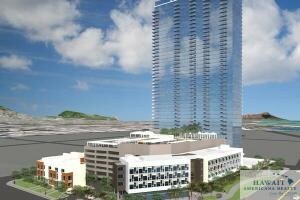 Castle & Cooke’s portion of the project will include 95 condos in a 65-feet-high mid-rise building in Kakaako. Seventy-five of the units will be sold at market prices and 20 units will be considered affordable housing. The company said in a statement that it was pleased by the authority’s decision. This the company’s first condo project in urban Honolulu. “The project will provide distinctive home ownership opportunities for working families that is located close to downtown Honolulu and the future transit line,” Bruce Barrett, executive vice president at Castle & Cooke, said in a statement. 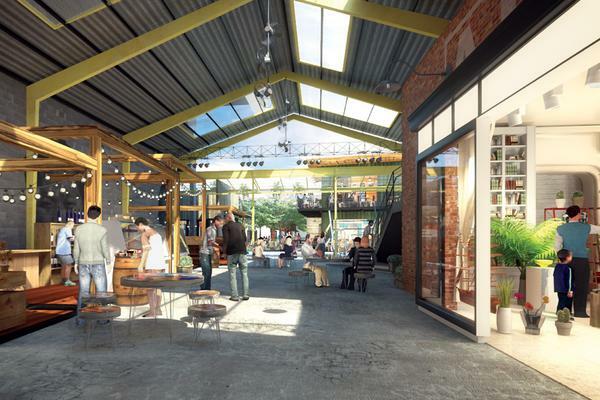 The project also includes 9,680 square feet of retail space, 145 parking stalls and 1,411 square feet of open space. Kamehameha Schools’ part of the project includes 88 workforce housing condos, 165 parking spaces and 10,066 square feet of recreation space. At a recent public hearing, only one person spoke against the project. 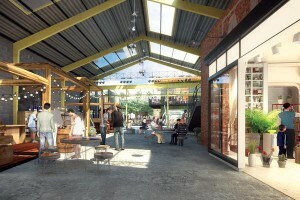 This rendering shows the interior of the warehouse shops planned for the Kamehameha Schools Salt project in Honolulu’s Kakaako neighborhood. Kamehameha Schools will begin construction later this month on its 76,000-square-foot retail and restaurant project in Honolulu called Salt at Our Kakaako, Hawaii’s largest private landowner said Monday. Salt, which is located on the block bounded by Ala Moana Boulevard and Coral, Keawe and Auahi streets, involves the adaptive reuse of four structures, as well as the new construction of a 267-stall parking structure along Keawe Street and a 4,500-square-foot building on Coral Street. It’s expected to be completed in 2015. Existing surface parking will be converted to an open plaza with a splash-and-play water feature, as well as recreation and seating areas. Honolulu-based Hawaiian Dredging & Construction Co. is the project’s general contractor, while Honolulu’s Ink Architects is the project’s lead architecture firm. Tenants, such as Cocina, Limb, Quince and Pad HI, will be moving from their current locations to vacant spaces along Auahi Street to make way for construction. Auahi Street tenants, including Bevy, Paiko, Insomnia Cafe and ZenBanx, will remain open in their current locations. Other businesses on the Salt block, including Hank’s Haute Dogs on Coral Street, the Our Kakaako Information Center on Keawe Street, as well as Sprint, Starbucks, Lanikai Juice, Illest, The Collection sales office and Highway Inn will also remain open during construction. 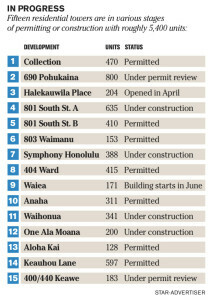 Kamehameha Schools has already renovated the Ala Moana Boulevard-fronting portion of the block with the 2012 redevelopment of Six Eighty Ala Moana, a 54-unit income-restricted, rental apartment building with ground floor commercial space.